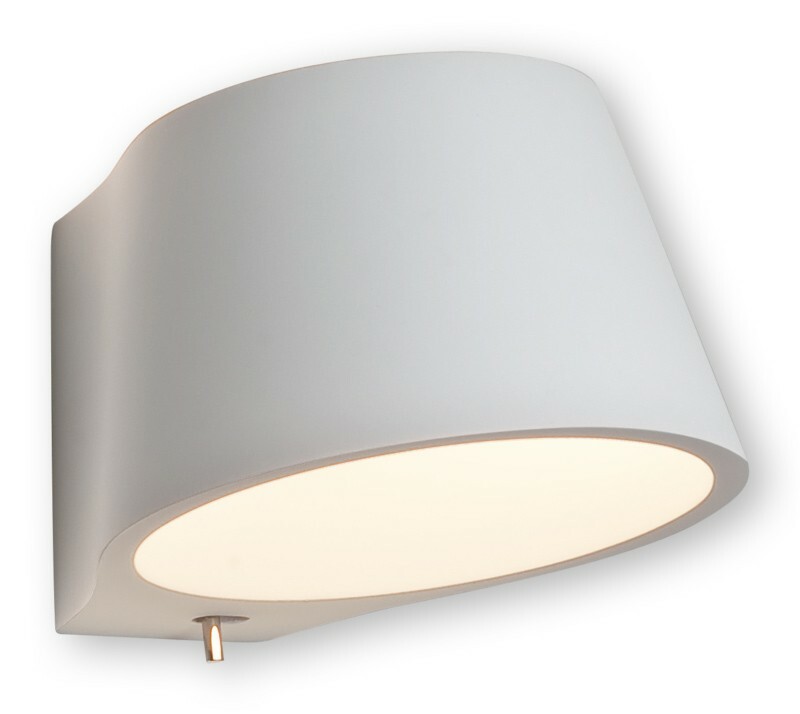 This ceramic and white plaster finish fixture is¬†a¬†quality¬†wall-light for someone who doesn't want to take up a lot of wall space, but still have adequate lighting. It can be installed above end tables, by a dining room table or anywhere else where light is necessary. The ceramic material can easily be painted to match any color that you have throughout your living area. This light is a perfect fit for anyone wanting to create a soothing and personalised atmosphere in their living room. The wall light has a very subtle toggle switch for turning on and off.